Rum has a reputation for being a hard spirit, its history mired in pirates and naval officers, and hyped up in clubs pushing cheap rum and coke cocktails. 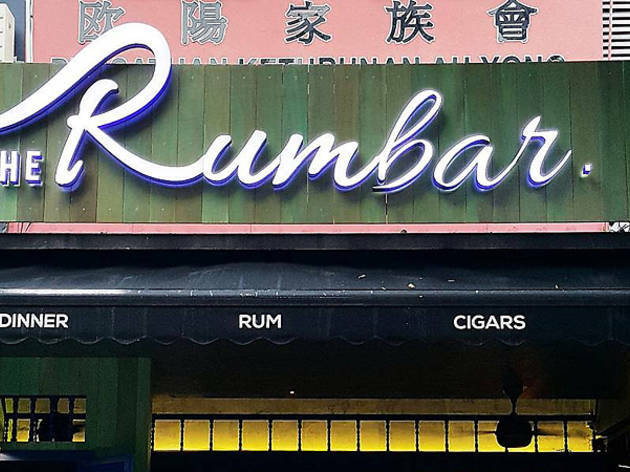 The past few years, however, has seen this jolly drink become a classy sipper, as seen by the popularity of specialist bars like JungleBird and The Rum Bar KL, which carry hundreds of labels of rums. 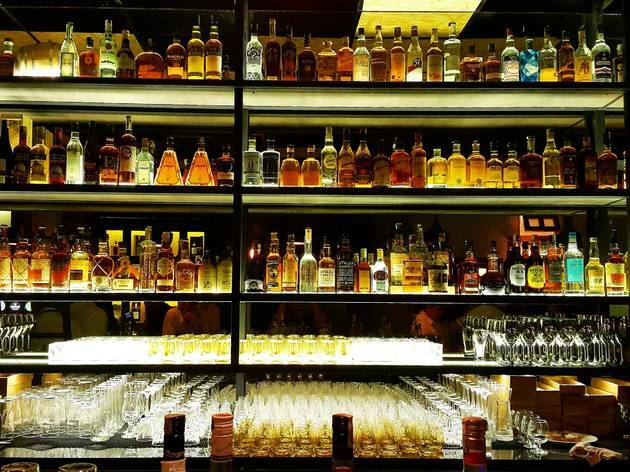 Here are a few facts to get to know the drink better, and suggestions from The Rum Bar KL manager Terence Thiang on what rums a newbie should start with. Rum came about during the 1650s, when people in the Caribbean islands discovered that molasses – the black, goopy by-product of sugarcane production that was often tossed aside – started to ferment in the tropical heat. It didn’t take a genius to figure out that the fermented molasses could be then distilled into an alcoholic spirit. 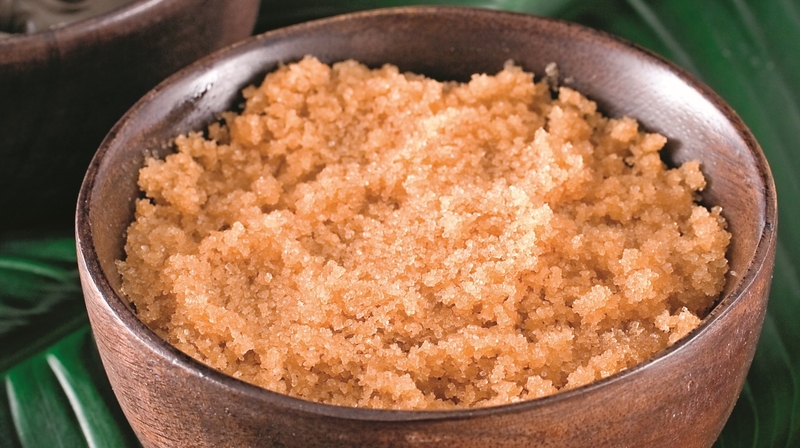 Today, most rums – close to 97 percent, according to The Rum Authority – are made from molasses, with the remaining three percent made from sugarcane juice. The latter rums are known as rhum agricoles, a type of rum that has a distinct taste that we’ll go into detail later. Broadly speaking, there are four types of rum: white, dark (or gold), spiced and rhum agricole. Your first encounter was likely a Bacardi that would have been mixed with Coke or in a mojito. These white rums lack the character and depth of dark rums, having been aged for just a year or two in oak barrels before charcoal filtered to remove its impurities and colour. Most of the good stuff lies in the next category of gold or dark rums. These are typically aged for longer periods and take on the oak, caramel and raisin flavours (from the barrels) which aren’t abundantly found in white rums. However, don’t consider colour as an indication of age or quality, as rum producers do add in caramel to deepen their colour. Spiced rums, on the other hand, are simply aged rums that have been flavoured with ingredients like cinnamon, vanilla, clove, pineapple skin and nutmeg to give it a distinctive flavour. 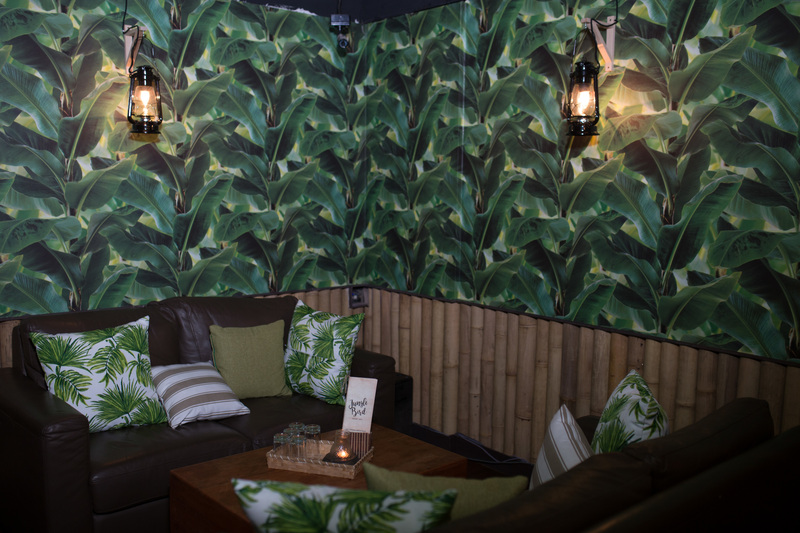 Then we have rhum agricole, which are rums made from fresh sugarcane juice and made in the French Caribbean colonies such as Martinique and Guadeloupe. Due to the conditions the sugar cane is grown in, rhum agricoles often have a delicate sweetness, and carry the grassy and floral notes of raw sugarcane in the final product. 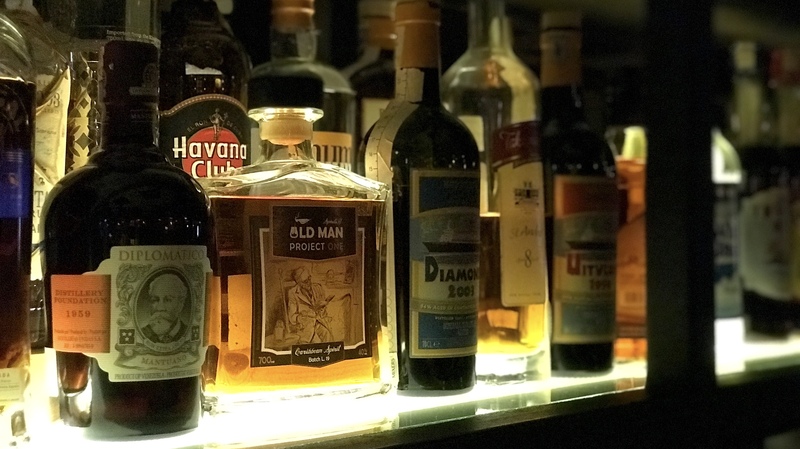 With rum, maturation and taste are more important than the number of years it’s aged – which explains why most rums don’t carry a consistent age statement like whiskies. And even then, the number on a bottle can be misleading. A bottle of Ron Zacapa Centenario 23, for instance, might give the impression that it’s a 23-year-old rum. But it probably isn’t. 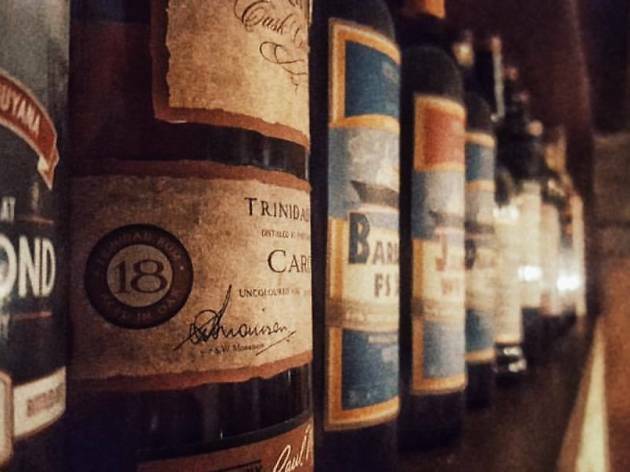 In reality, there’s no true age – the rums are blended from aged stocks that range from six to 23 years. 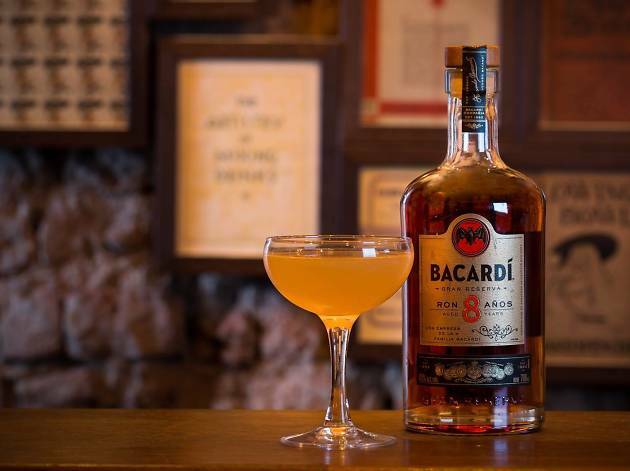 The ‘8’ in a Bacardi 8, on the other hand, refers to the youngest rum in the blend because the ‘oldest rum varies as we blend to a specific flavour profile,’ according to Bacardi ambassador Metinee Kongsrivilai. Long story short: age can be indicator of quality, but you can find very good rums that have only been aged for a handful of years. Either way you look at the debate, we’re not talking about soda-sweet levels of rum (unless you’re talking about Malibu, which has a whopping 210g/l of sugar). 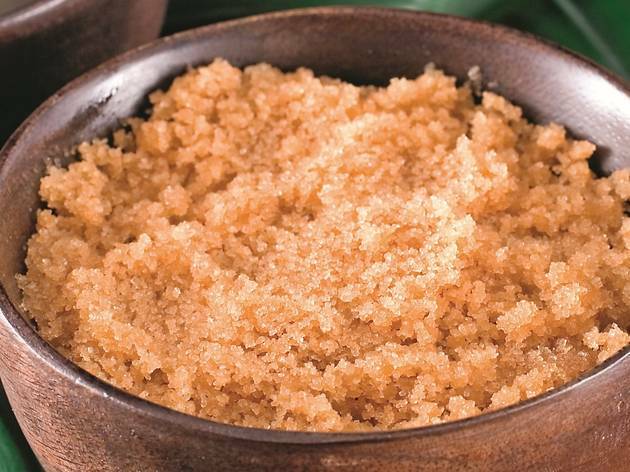 The sugar levels range from 8g/l found in Diplomático Mantuano, to 20g/l found in Bacardi 8 and Plantation Barbados Grande Reserve and 40g/l of sugar in the popular Diplomático Reserva Exclusiva. 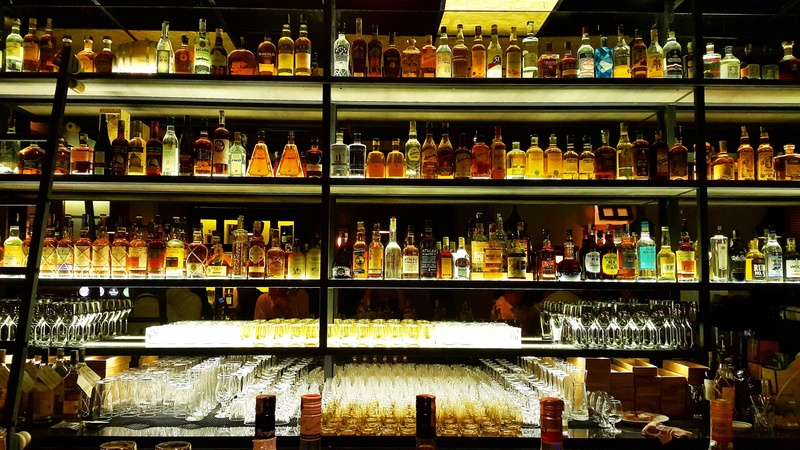 A well-stocked rum bar will have dozens, even hundreds of labels. 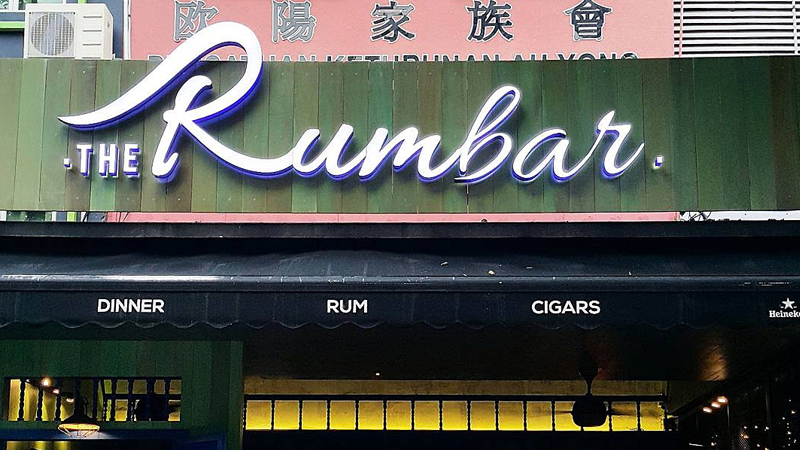 To help you get started, we got the help of The Rum Bar KL manager Terence Thiang, who gave us these recommendations. 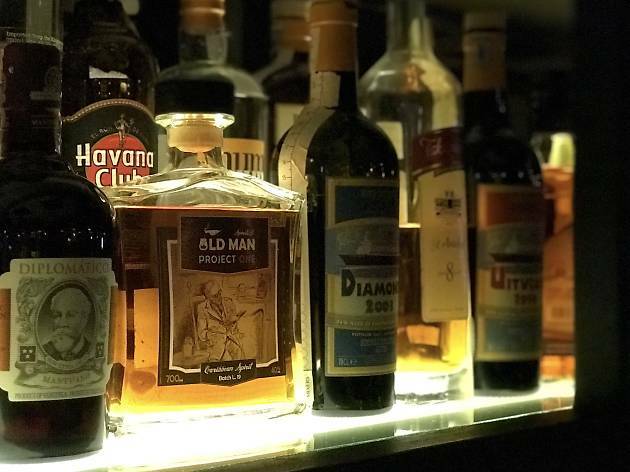 Owned by The Werner’s Group, The Rum Bar KL stocks over 300 labels of rum from across the globe – the largest collection in the city. 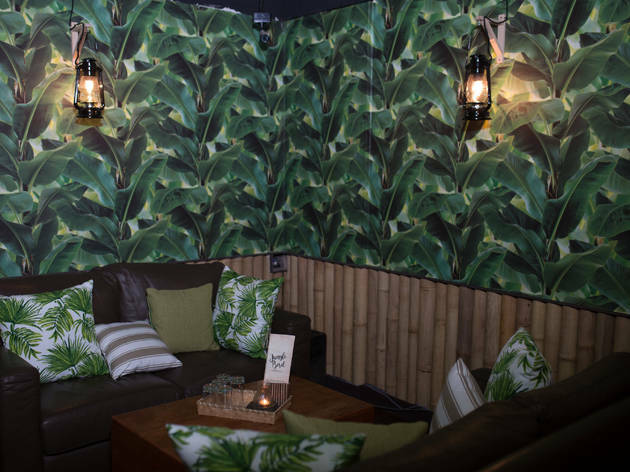 Named after the Malaysian cocktail, this tiki-themed bar stocks over 150 labels of rum, which you can enjoy on its own or mixed in one of their many specialty cocktails.